Trash is small but essential. The Trash Can play a huge role in changing the city's appearance. With the implementation of the "Decontamination" in August 2008. 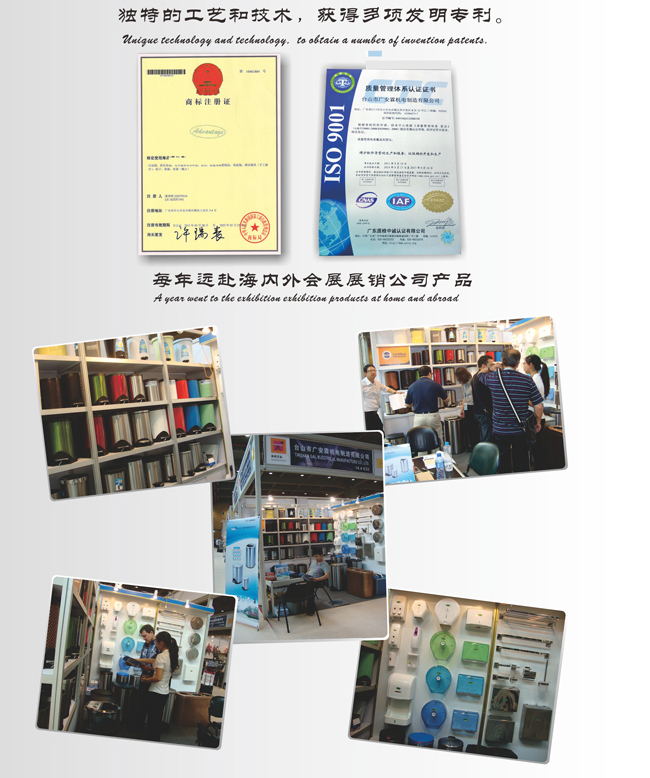 Environmental protection more and more people's attention. Some countries in Europe to promote the use of trash can not be 100% of the recycling. The annual annual waste is 50 billion tons. And now does not support landfill. So the responsibility for recycling is significant. Looking for ideal Trash Recycle Combo Manufacturer & supplier ? We have a wide selection at great prices to help you get creative. All the Steel Garbage Bins are quality guaranteed. 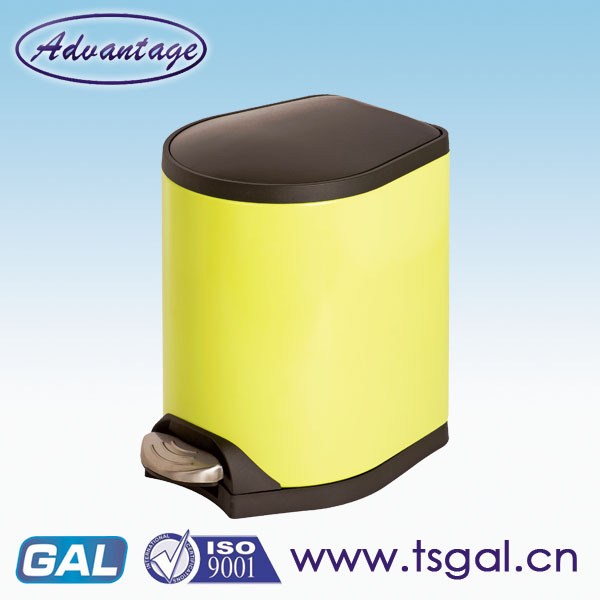 We are China Origin Factory of Green Kitchen Trash Can. If you have any question, please feel free to contact us.